When was the last time you had your pearly whites checked? For some wild reason, movies and fictional books often depict a trip to the dentist’s office as a horrific story that every child (or adult) fears the most—probably even scarier than our friendly neighborhood monster: the bogeyman. You may also see what is a note. Sure, the invasive procedure of pulling out a tooth to save the rest of your mouth from infection may already seem like a terrible thing to even think about, but as what healthcare professionals have already established, a dentist’s job is just as important as that of a neurosurgeon. You may also like blank note examples. Dentistry is a balance between art, science, and business. Like any other doctor specializing in general medicine, dentists are the first line of defense for the oral health and hygiene of every human being. Keep in mind that oral infections, including those concerning our teeth or the entire mouth, can potentially affect our overall health. This is why dental checkups are considered to be mandatory, and it can serve as a valid reason to excuse yourself from work or school. You may also check out note templates & examples. The findings and results of a checkup are usually written on a dental note, and may also be used as an excuse letter with the permission from your dentist. 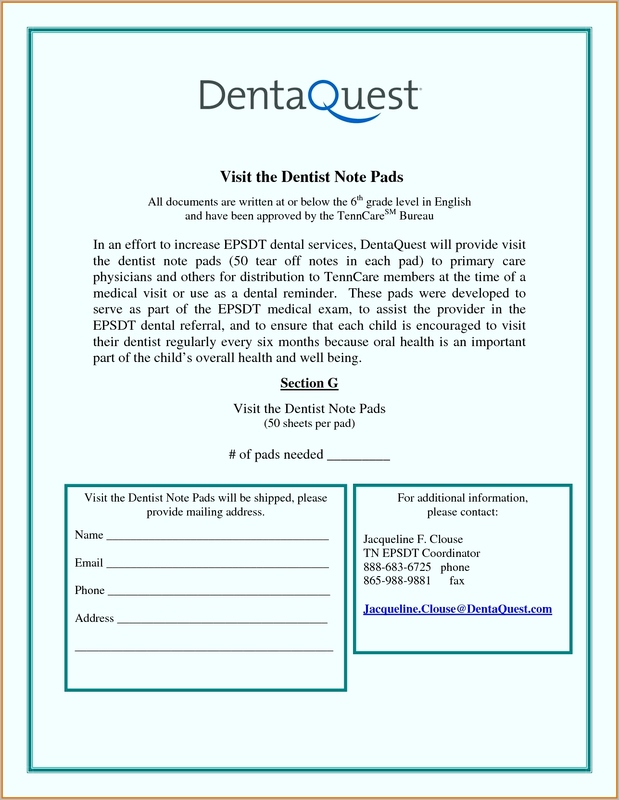 Dental notes can consist of various information. 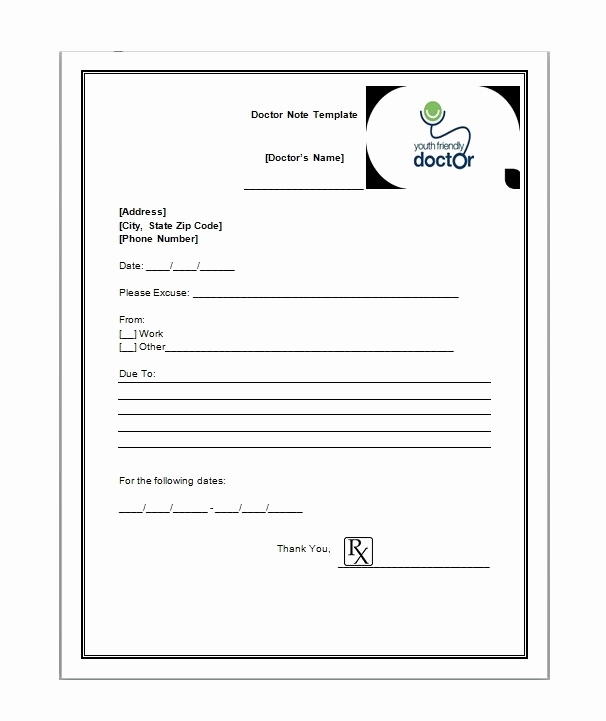 Similar to a doctor’s note, a dental note may be used to relay information about a patient’s health history and condition for future references. From a legal standpoint, the note may be used as solid evidence to prove a claim in case any disputes are brought forward. 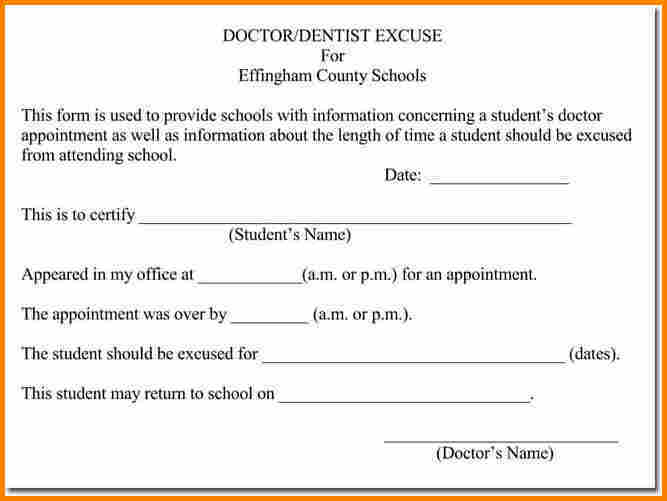 This is also used to remind a dentist about a patient’s history of care for the dentist or any other healthcare provider to refer to when their services are needed. This ensures that the patient is provided the best care possible to prevent any issues regarding one’s health. You may also see welcome note examples. Clearly, what goes in a dental note would vary depending on the type of treatment or procedure being conducted. 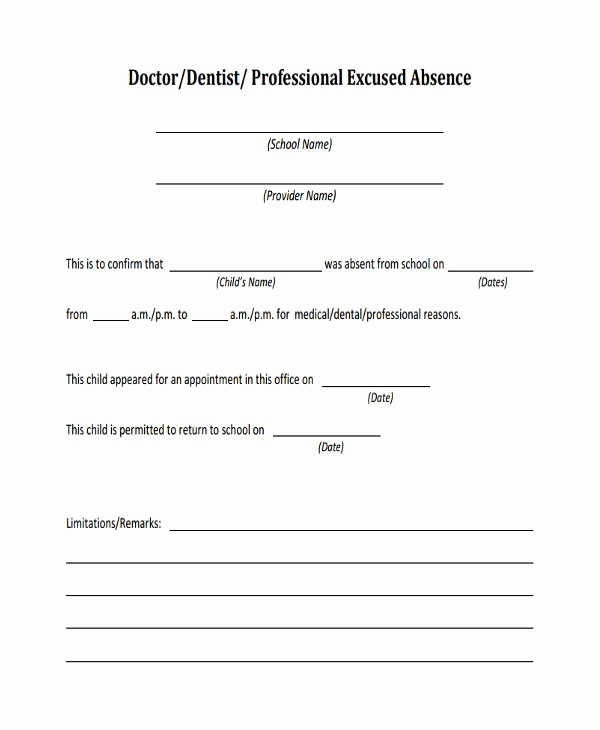 Simple dental notes that are used to inform a teacher or manager about a patient’s absence from work or class are usually kept short and to the point, as long as it clearly explains why the patient could not attend to his or her responsibilities during such time. You may also like SOAP note examples. The first is documented proof that the patient’s health history or record has been reviewed or updated accordingly. 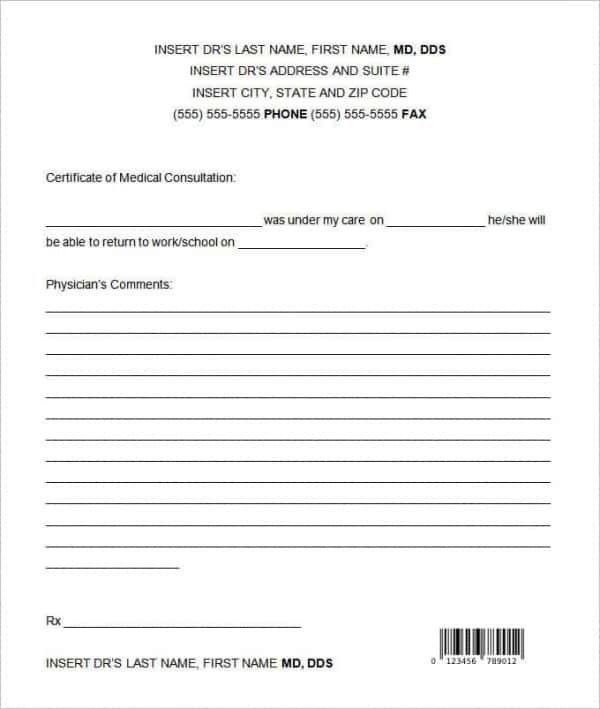 The second thing to include in the note is any chief complaint made by the patient along with a developed plan to address the said complaint. Ideally, this part should be documented in the patient’s own words for accuracy and unbiased reasons. You may also see chart note examples. The third item to go in the note is what comes next for the patient. It could be anything from a regular hygiene visit to a restorative visit, depending on the necessary actions that need to be performed based on the consultation. You may also like tips for writing a thank-you note. The fourth thing you should note down is any comments or unusual events that occurred during the patient’s visit. This could be based on your personal findings, or any complaints reported by the patient during or after the procedure. You may also check out case note examples. The fifth item of your dental note must include a diagnosis, or at minimum, a differential diagnosis and plan to help you arrive at a definitive diagnosis in case this could not be determined at the time of the meeting. Other than those written above, there could also be other details to include in the note depending on the type of visit being documented. The first thing you would want to do is to document what kind of exam was performed (limited, periodic, comprehensive, etc.). 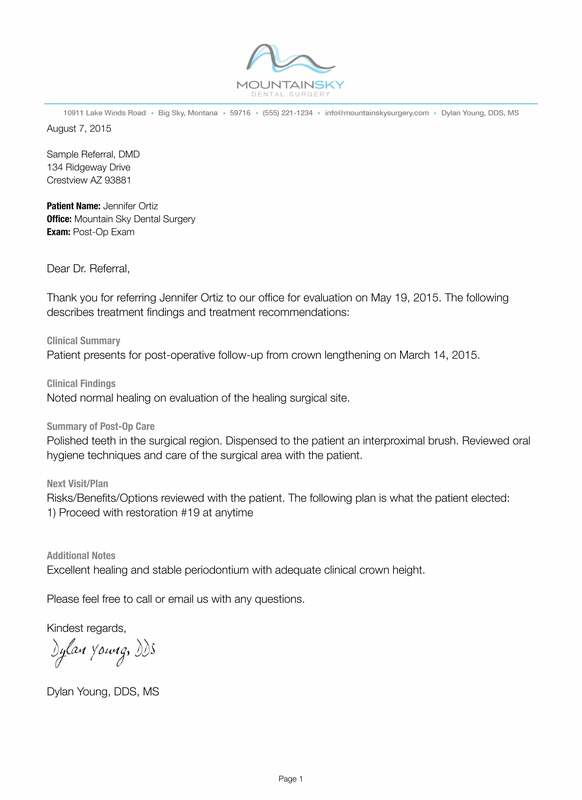 Any significant findings from the tests that were done should be document in the dental note as well. Make sure to be specific with your writing, as vague language can be misinterpreted in the worst possible way. You may also see meeting note examples. For restorative treatment notes, it’s a good idea to write down the materials and instruments that were used during the procedure. This includes the composite, bonding agent, cement, and shade used for the patient. You would need to document basically everything that goes in the tooth or teeth you are restoring. You may also like medical note examples. Though this may seem like a daunting task to accomplish, the reason behind this is that mistakes or failures are always possible no matter how long you’ve been practicing in the given field. No matter how careful you are with your technique, a failure in the system may have been tied to a material flaw. Thus, documenting every single detail of the process, including the materials used, will help you figure out what may have caused the problem. You may also check out progress note examples. As what was previously stated, documenting the diagnosis that has drove you to perform the treatment is a critical step to remember. It’s also best to note down who assisted you during the procedure. For regular patients at your clinic, doing and documenting full periodontal charting at least once a year will help you monitor the changes at every visit. This will make it easier for you to draw an accurate diagnosis regarding the patient’s oral health. You may also see loan note examples. You would also need to address the person’s home care and any oral hygiene instructions that were recommended to the patient. This will be useful for future meetings with the patient. From a scale of 1–10, how effective is your dental hygiene practices? Not many people seem to recognize the importance of developing excellent dental hygiene. Some even assume that white teeth constitutes to having a proper dental care, but that isn’t exactly the case. Brushing twice a day isn’t enough to take care of your entire mouth and the area surrounding it. While your teeth may appear clean, the rest of your mouth isn’t. You may also see field notes examples. Truth is, even having a regular oral hygiene routine wouldn’t be enough to keep your dental health at an acceptable state, especially if you engage in a few not-so-great habits with what you eat and how you spend your time at the sink. 1. Use a proper brushing technique. Brushing your teeth up and down in multiple strokes isn’t enough to banish the leftover food particles hiding between the gaps and crowns of your teeth. Instead, the American Dental Association (ADA) suggests to start brushing your teeth at a 45-degree angle to your gums, along with back and forth strokes across the tops and sides of your teeth. After which, hold the brush vertically and use shorter strokes to attend to the backs of your teeth, most especially of the front anterior of your teeth where plaque build up is most common. You may also like nursing note examples. Many people brush regularly, but not everyone practices good brushing habits to help keep their teeth clean. The ADA recommends brushing your teeth for at least two minutes, twice a day. Though some people like brushing their teeth thrice daily or even after every meal, over-brushing is highly discouraged as it may cause the natural components of your teeth to weaken. You don’t want to be too harsh with your brush strokes either, as this may result in bleeding gums and other side effects. 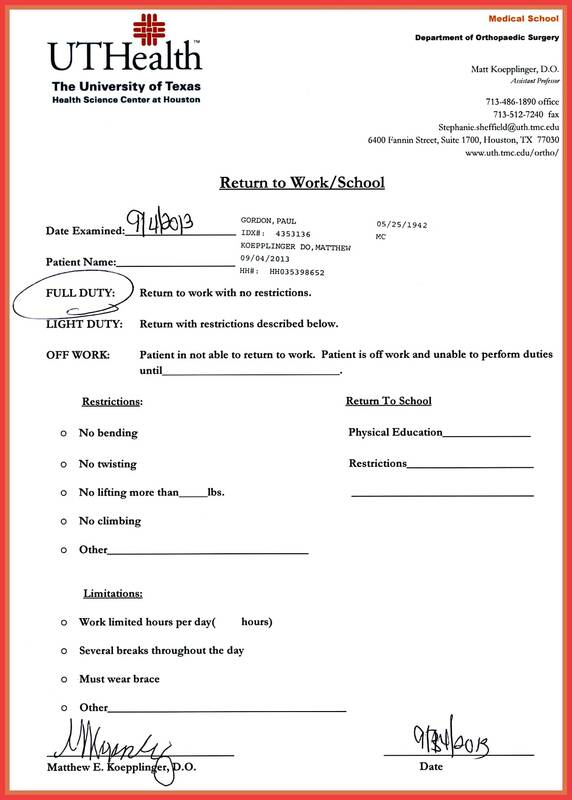 You may also check out delivery note examples. If you’re having trouble gauging your routine for this duration of time, try humming or listening to a soft tune while you brush, or you can even queue a two-minute YouTube to keep you busy. This is a good pastime to ensure you make the most out of your brushing time to achieve a cleaner and healthier mouth. You might be interested in how to write a thank-you note to a client. 3. Choose the right toothbrush. Apart from a good brushing habit, you also need find the right toothbrush that suits your needs. When shopping at your local grocery or drug store, always look for a brush whose head and bristles are small enough to fit right into the crevices of your molar. Fine-like bristles are also gentle on the gums and other sensitive areas of your mouth as opposed to the regular ones you find in low-cost brushes. You may also see thank-you note examples. As much as you want to stay on budget, never sacrifice your oral health just to save on a few dollars. 4. Check for the ADA seal. As for choosing toothpastes, be sure to look for a product carrying the ADA seal of acceptance. This means that the product has undergone the proper testing and evaluation procedure to meet the ADA standards. Not all toothpastes are made equally, which is why you need to make sure the products you use abide to the strict manufacturing regulations that promise an effective clean fit for adults and children to use. This also guarantees that the product is able to do a safe and thorough job in keeping your mouth clean every time you brush. You may also like death note examples. Brushing alone won’t keep entire mouth clean. Like brushing, flossing must be done properly to reach the germs that hide between your teeth. In fact, you’d be surprised by how much food particles are left between the tightest areas of your teeth even after a two-minute brushing session. You may also check out how to write thank-you note for a work experience. Ideally, you would need to use a piece of floss up to 18 inches in length, allowing you to use a fresh portion of floss every few teeth without transferring the bacteria from one area to another. Make sure to wrap the floss around each tooth in a forward or backward C shape for a better angle. You might be interested in how to write a job interview thank-you note. Besides brushing and flossing, using a mouthwash for your daily dental care routine will help you reach areas that your brush and floss can’t. You can also carry a mouthwash around for a quick and easy rinse, especially when you won’t enough time to start a two-minute regimen at the bathroom. You may also see credit note examples. In the process of cleaning your teeth, a brush can also accumulate bacteria when you least expect it. Leaving it out in the open or storing it when it’s damp may also attract a new breed of bacteria and introduce it to your mouth. Fortunately, you don’t need a new set of instruments to keep your brush clean. All you would need to do is rinse your brush after every wash and allow it to air dry. You must also avoid sharing your toothbrush with anyone, even if it’s your own kids. You may also like mortgage note examples. Bristles deteriorate with time and usage, which is why you should make it a habit to change your toothbrush every once in a while. A three-four month duration is advisable, or you may have it changed during your semiannual dental checkup. 9. Use a tongue scraper. Some brushes now come with a unique ridged tooth-scraper on the back of the brush head. Since some bacteria can still remain on your tongue and on the insides of your cheeks, brushing it off with a scraper is a great way to banish bacteria and freshen your breath. 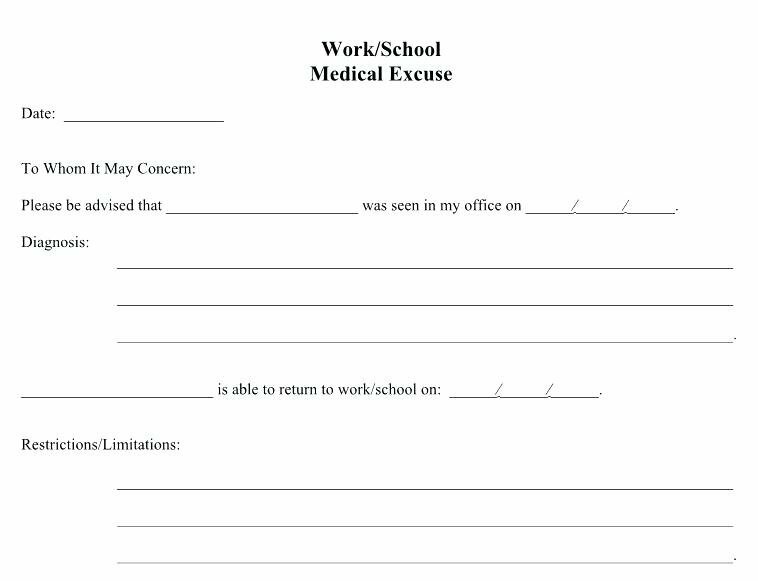 You might be interested in work and school excuse note examples. 10. Avoid snacking after brushing. Once you have finished brushing, avoiding snacking on a few treats immediately after, especially during your night routine. This is one of the reasons why it’s always advisable to brush right before you go to bed, just to avoid the temptations of munching on a midnight snack. You may also check out wedding thank-you note examples. Developing good oral hygiene should be part of any system concerning body health. After all, dental treatment and oral care habits are probably the most common items included in a dental note. As someone who hopes to have good teeth until they’re 70 years old, regular checkups with your dentist and proper oral care are some of the best ways for you to achieve a strong and healthy mouth. You may also see note examples in PDF.